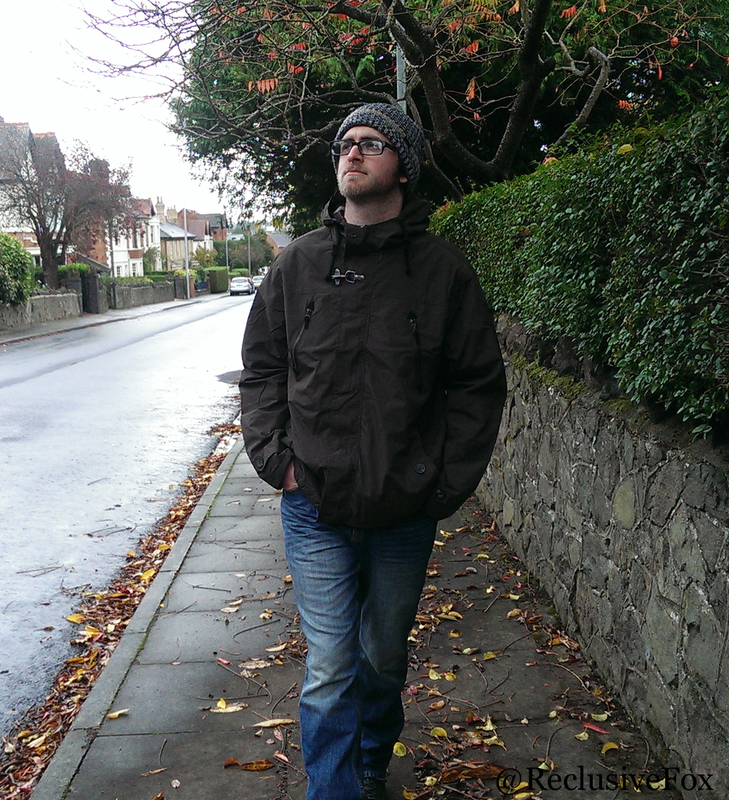 Wrapping Up with Jacamo - Ringspun Jacket Review - Reclusive Fox ""
The tables have been turned this week. Usually G is the one behind the camera, so we had a lot of fun changing roles as he modelled his new Ringspun jacket and I snapped away on the camera. He was sent the jacket from Jacamo, a website that focuses on menswear, everything from coats to accessories. Now I was nervous about what G would think of the jacket once it arrived as he’s a very picky individual. However, there was no need to worry as although it isn’t in his usual style he quickly felt very comfortable in it and has been wearing it on every outing since. 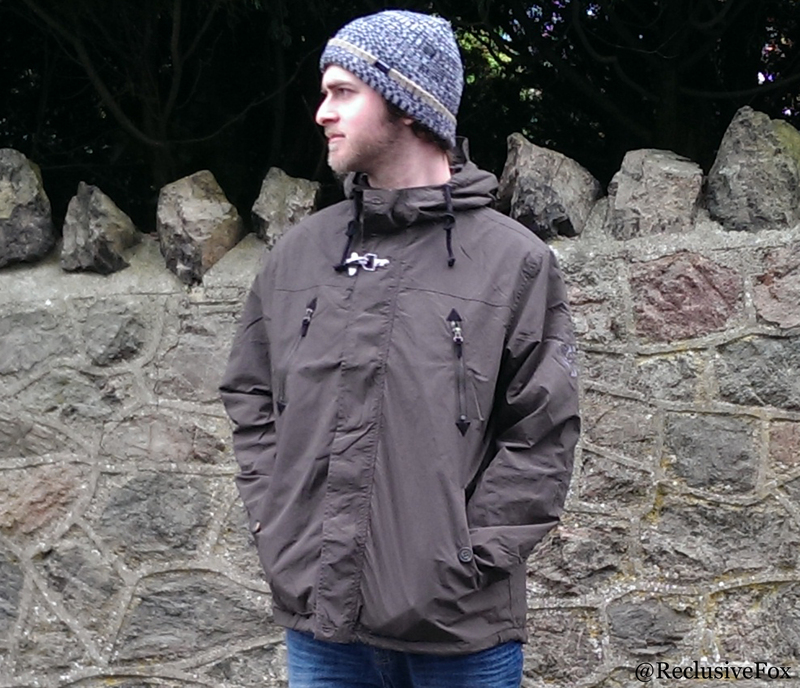 The Ringspun Checkpoint hooded jacket (RRP £50) is lightweight so it’s not going to keep you toasty and warm on a snowy winter day, but it’s fantastic for everyday wear. G prefers thinner jackets as he has plenty of thick jumpers and gets far too hot on our walks out if he has a thick coat on as well. The Ringspun jacket is ideal and will get plenty of wear throughout the year (even in the height of Summer G will throw on a jacket if there’s a hint of rain, must be an Essex thing?). Khaki is a great colour that tends to go with almost anything. Here G is wearing his Lacoste Boots, Goodsouls jeans and Nixon hat, an everyday look for G when he’s not working, although he much prefers to be in a pair of trainers. Personally, I’m a huge fan of the whole look and I love him in his boots so I hope they stay out for a while now the colder weather’s here. 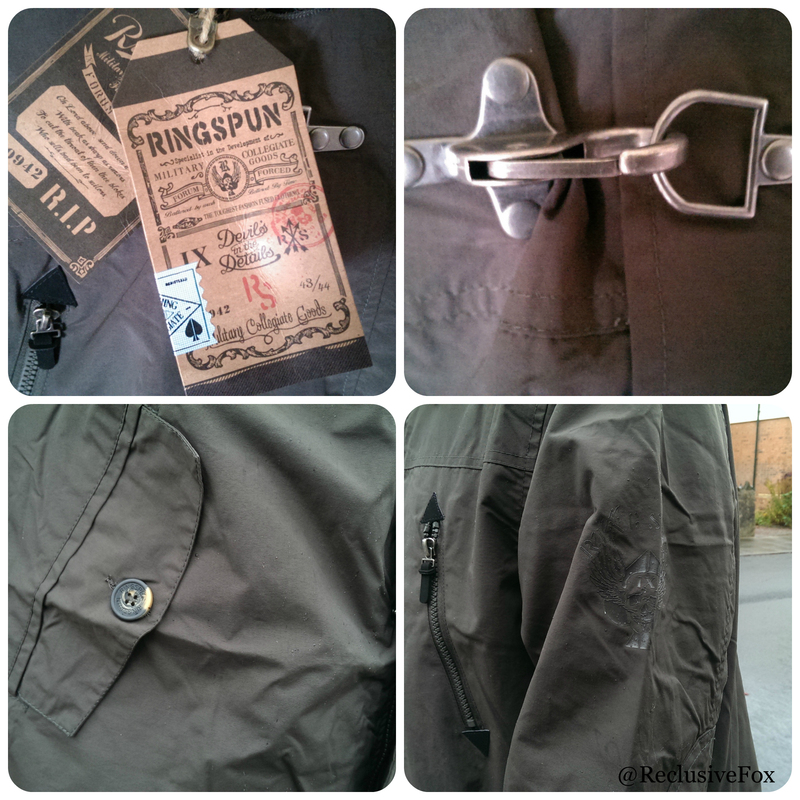 The Ringspun jacket has plenty of design features. The metal hardware just below the collar is a great addition, it helps to escalate the jacket to new heights giving it a more expensive feel. As a fan of Call of Duty: Advanced Warfare G appreciates the camo lining to the hood and the subtle Ringspun logo on the left arm that has a COD emblem feel about it. There are two side pockets, secured with a single button, two zipped pockets on the chest and a single pocket in the inside left hand side. Plenty of room for your wallet, mobile, change and any other gadget you might want to take out with you. G is happy with his new Ringspun Jacket and the service from Jacamo. The website has a great layout and is full of clothing and accessories for men with plenty of well-known brands. There are sizes from Small to 5XXL and chest sizes 34 to 54 so there’s bound to be something for every man if you’re looking for gifts this Christmas, go check it out! 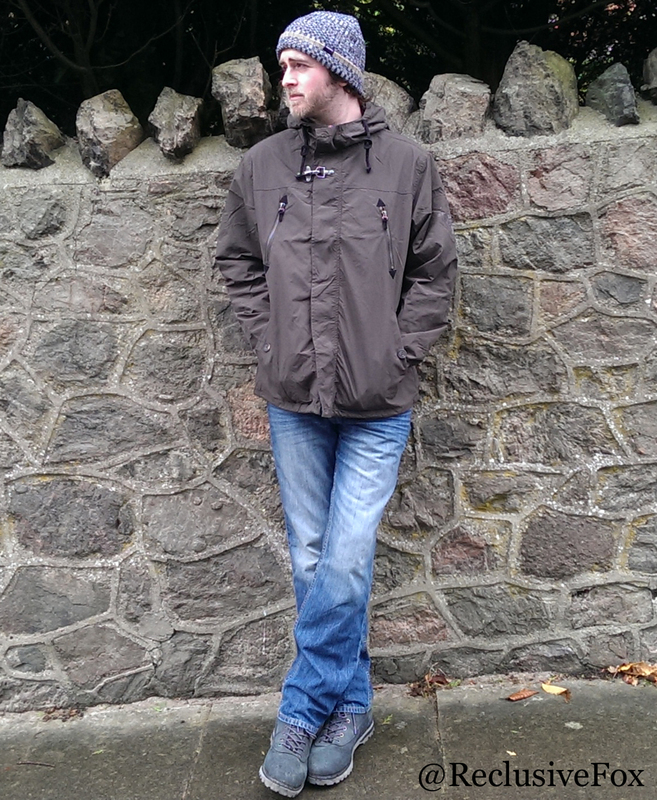 G was gifted the Jacket from Jacamo in return for a fair review/feature. This jacket looks great for Autumn and winter and is also stylish and on trend. Great boots as well. 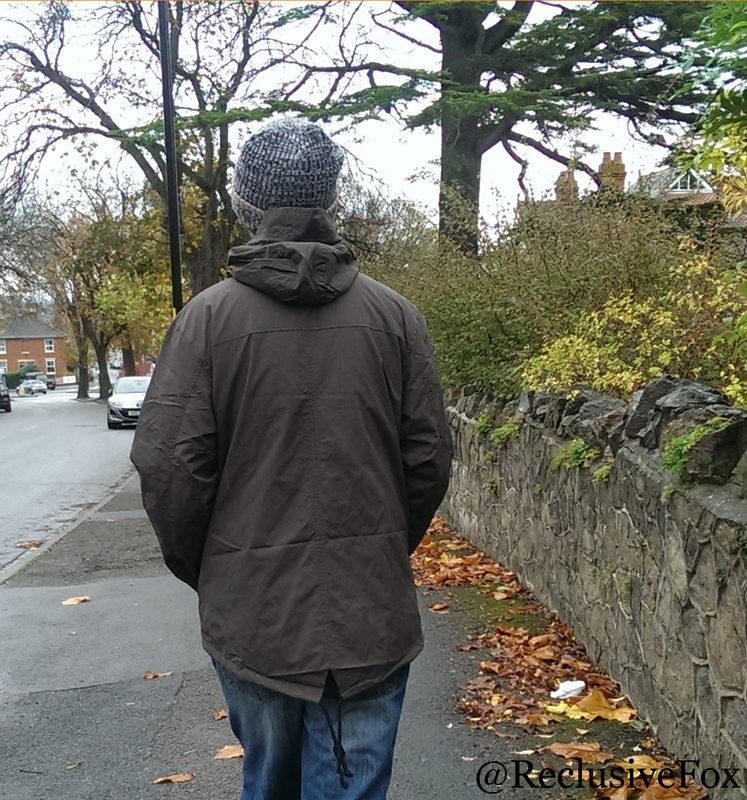 this is a great versatile jacket and I love that it’s lightweight so can be layered for autumn. My other-half is fussy but I can’t wait to show him this one as I think he will really like it.